Paying close attention to temperature at multiple points of retail is one of the easiest ways to ensure the beer you serve is as close as possible to what a beer lover could get directly from the brewery. Storing beer too warm can have detrimental affects on taste and aroma, while serving beer too cold can mask flavors and aromas from the drinkers palate. 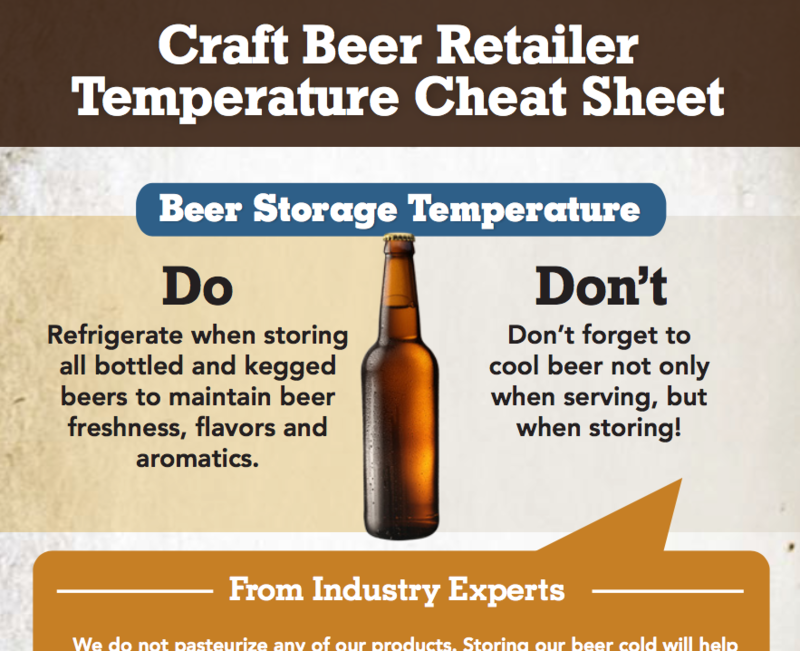 Here’s a look at four crucial beer temperatures and how they can make a difference at retail.